£100 deposit and remaining balance due 1 month before let. 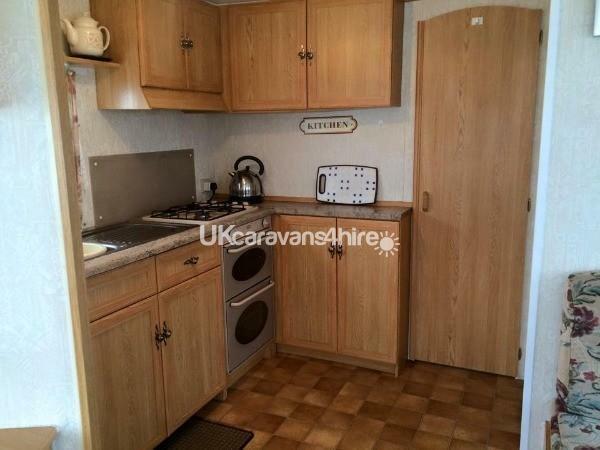 Our privately owned caravan is based on the popular Happy Days Holiday Homes on Trunch lane. 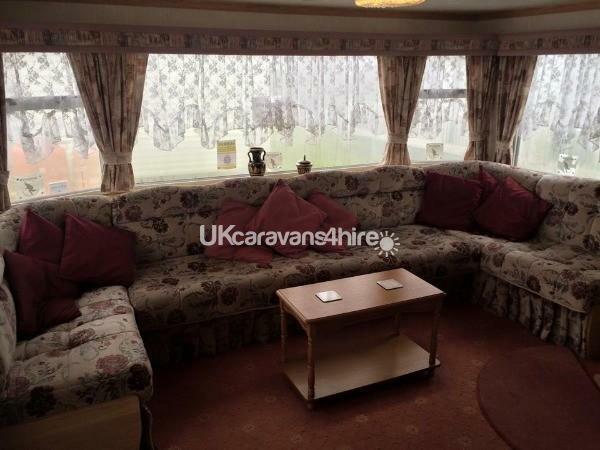 It is 5 miles from Skegness and there are regular buses. Ingoldmells is a pleasant 30 minute walk on the sea front. 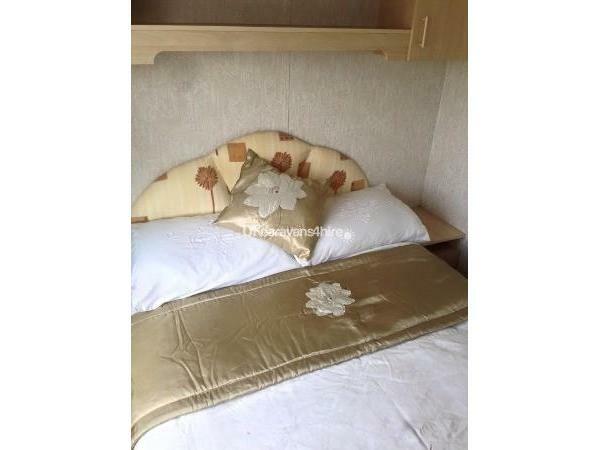 Our caravan has 3 bedrooms and sleeps 6. 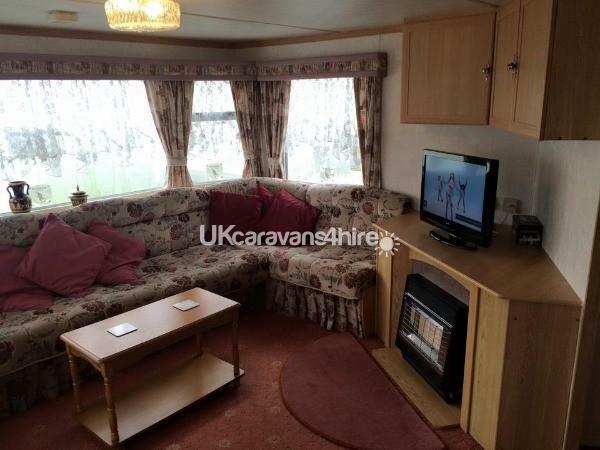 It has spacious living area with TV/DVD, sky dish, (own box required) and gas fire. 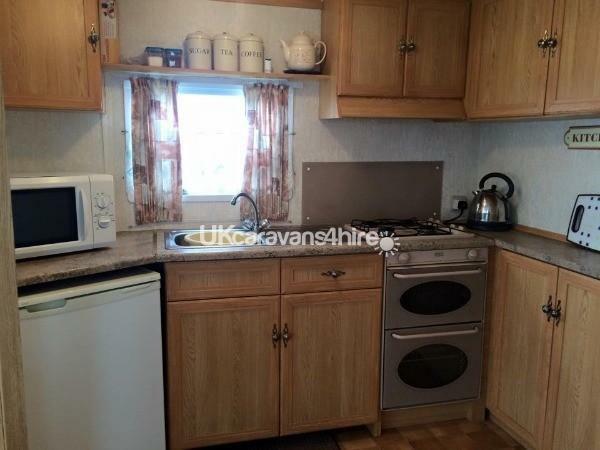 Dining area and kitchen with kettle, toaster, gas cooker, fridge with small freezer compartment, microwave and sandwich maker. Cooking utensils, cutlery, plates, cups and glasses are also provided. Bathroom has spacious shower, sink and toilet. 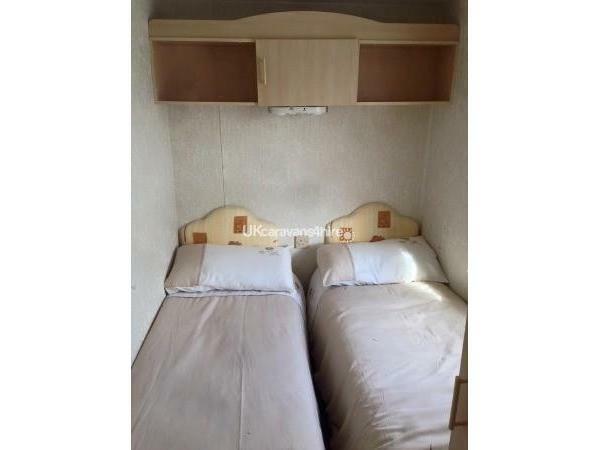 There is one double bedroom with wardrobes and drawers and two twin rooms with a single wardrobe in each. Please note duvets and pillows are provided but not sheets, covers etc. 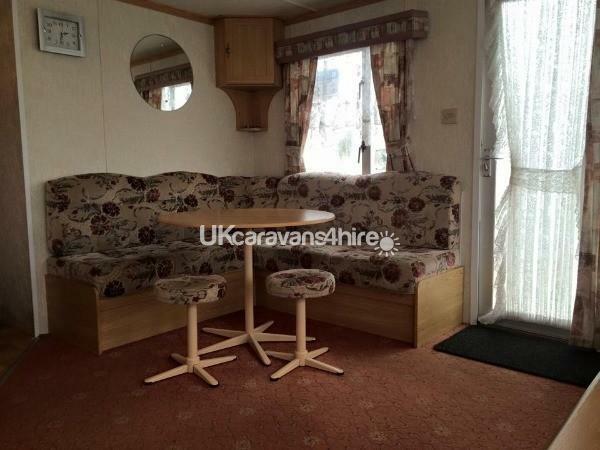 Outside is a veranda and parking for 2 cars. On site is a launderette, outdoor heated pool and club. There is also The Archers pub with outdoor play area and close by are amusements, restaurants and takeaways. If you have any questions, please don't hesitate to contact me either by phone or email.